Home / Blog / Olive Oil & Plant Uses / What is Extra Virgin Olive Oil? Simply put, extra virgin olive oil is the highest quality olive oil you can purchase, which also makes it the most expensive type on the market. There is a scientific method of determining whether olive oil meets this classification. It should have a free acidity (known as oleic acid) that does not exceed 0.8 grams per every 100 grams, and the peroxide value of the olive oil must be less than 20 milliequivalent O2. 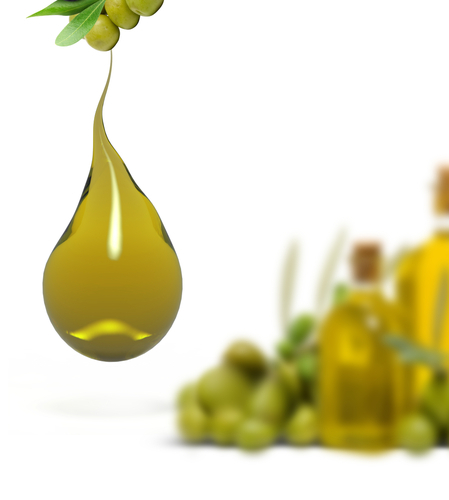 Extra virgin olive oil is also produced entirely by mechanical means without using any solvents. The temperature at which it is produced must not harm the oil in any way. Typically, the temperature will be under 86 degrees Fahrenheit. There are some stringent chemical tests that oil must undergo before it can be officially labeled “extra virgin.” There are chemical tests in laboratories to verify the quality of the oil, and then trained representatives from the International Olive Council give the oil a taste test. It must exhibit a flavor of fresh olives and be completely free of any defects. There are several factors that can influence the taste and quality of olives, including the varieties of olives used in the oil, the production practices it went through, the area in which the olive trees grew and the producer’s own capabilities. Fruity flavors reminiscent of fresh, ripe olives. Ripe and fresh olives make for more mild and aromatic oils, and green olives provide oils that are more bitter and pungent. The details of fruitiness vary from olive type to olive type. A pleasant flavor sensation on the tongue that one might classify as a slight bitterness. A peppery sensation in the throat and mouth caused by the oil’s pungent flavor. 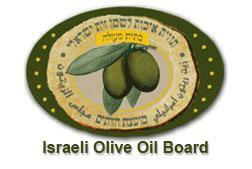 My Olive Tree sells 100% extra virgin olive oil from some of Israel’s finest olive groves. Place your order today and support our mission to help restore Israel.